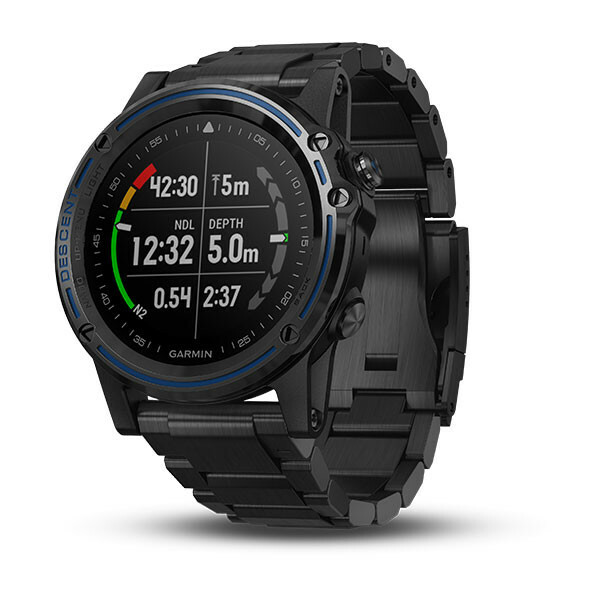 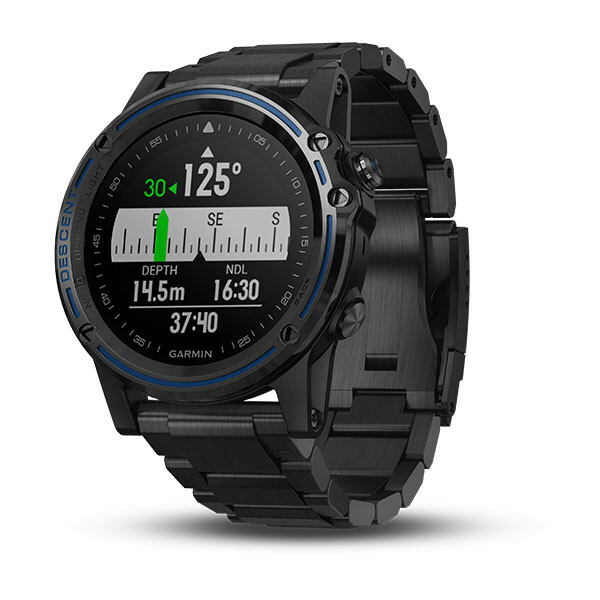 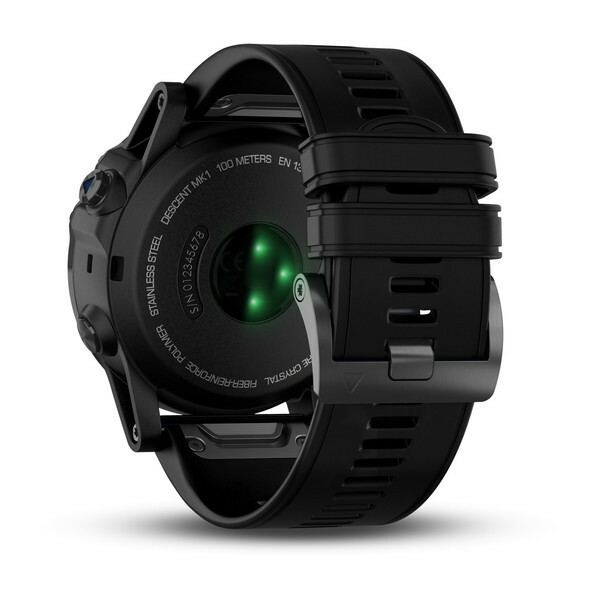 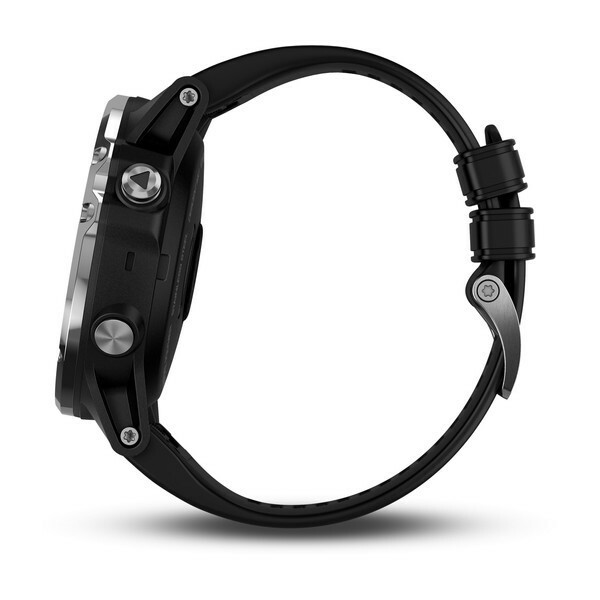 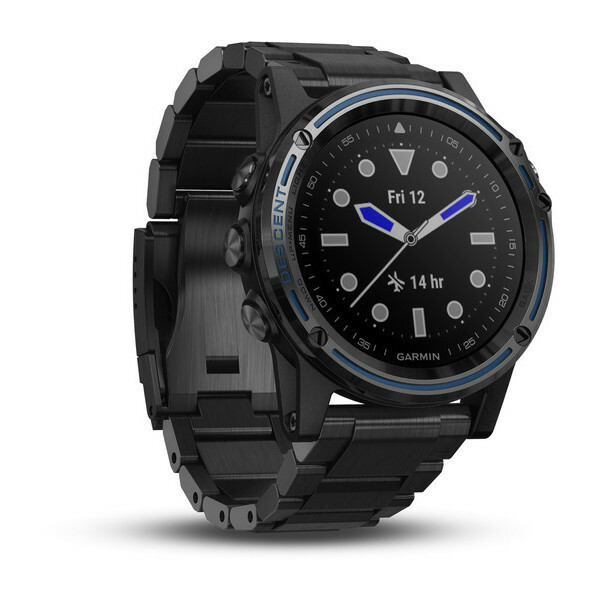 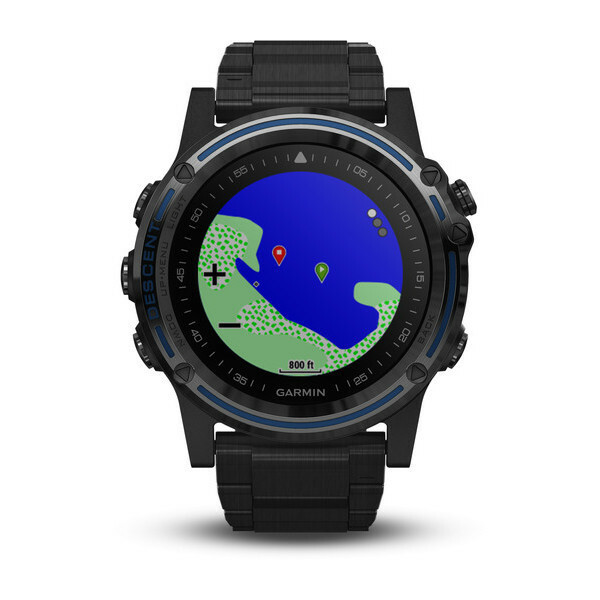 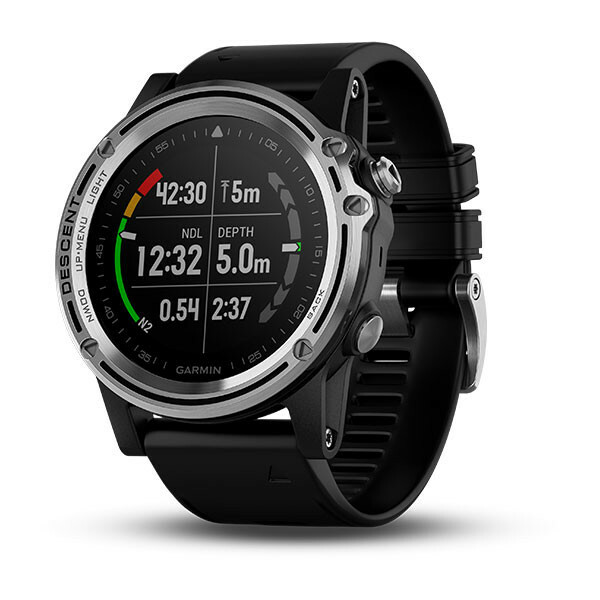 So much more than a watch, more than a dive computer, the Descent™ Mk1 from Garmin is the ultimate accessory for your diving adventures. 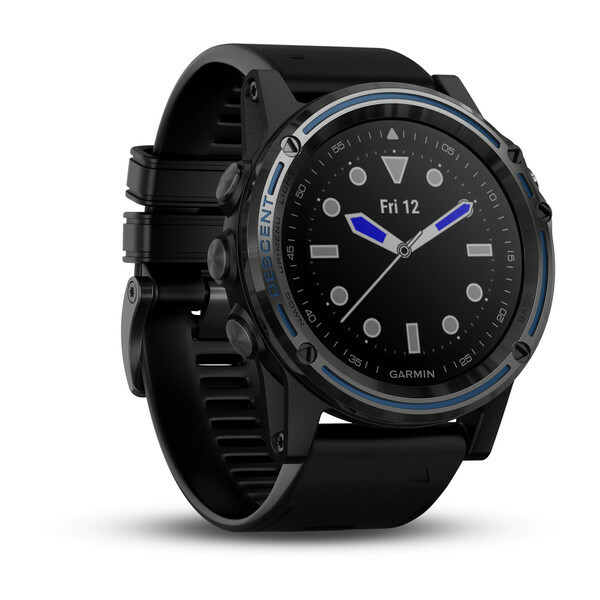 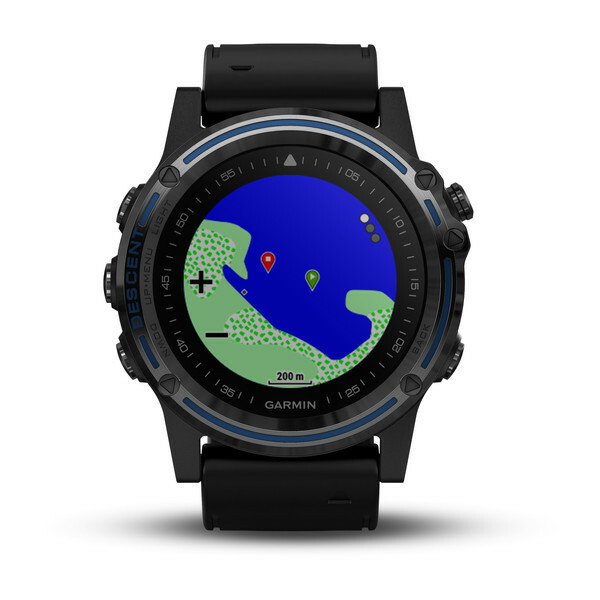 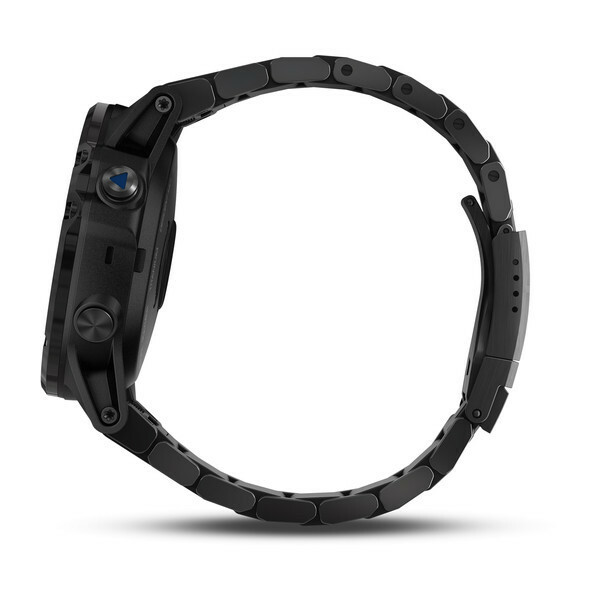 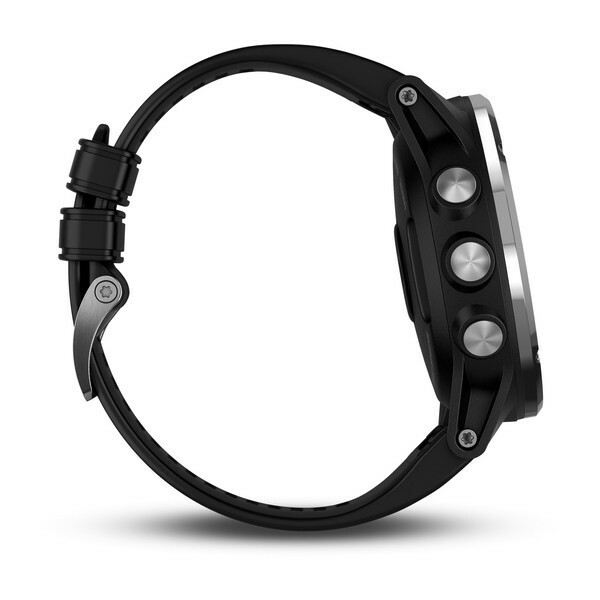 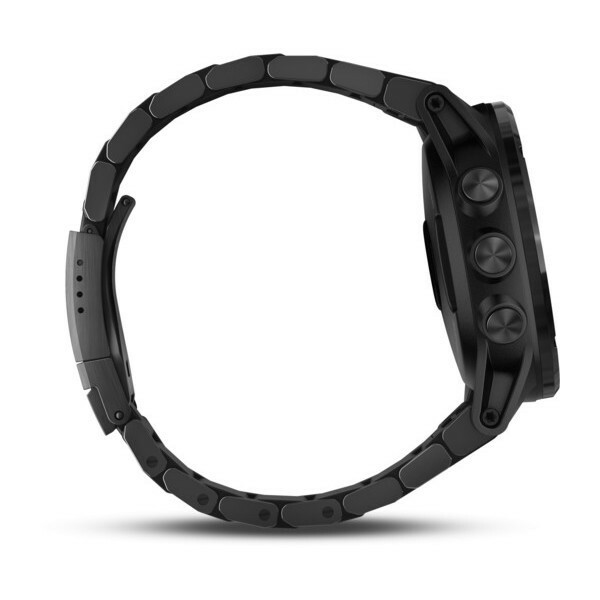 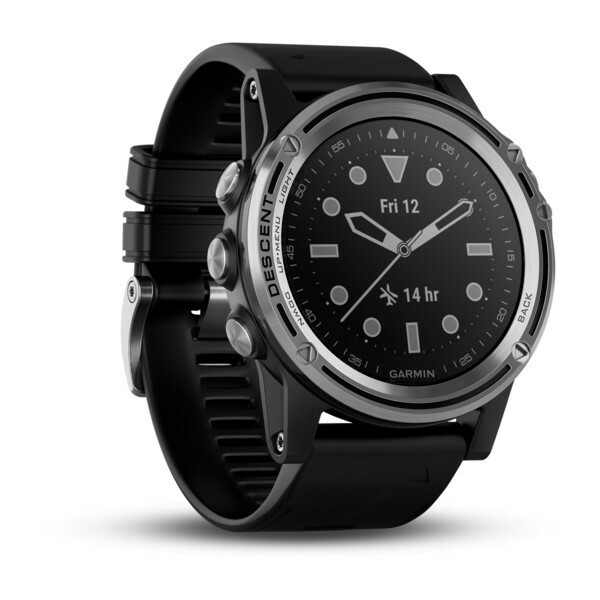 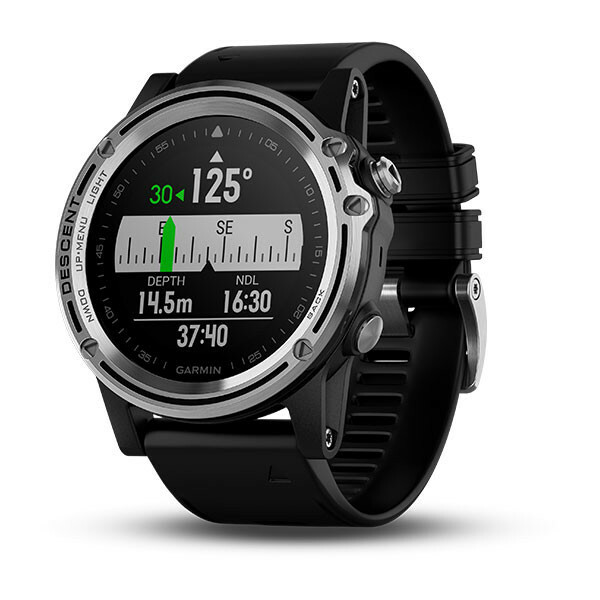 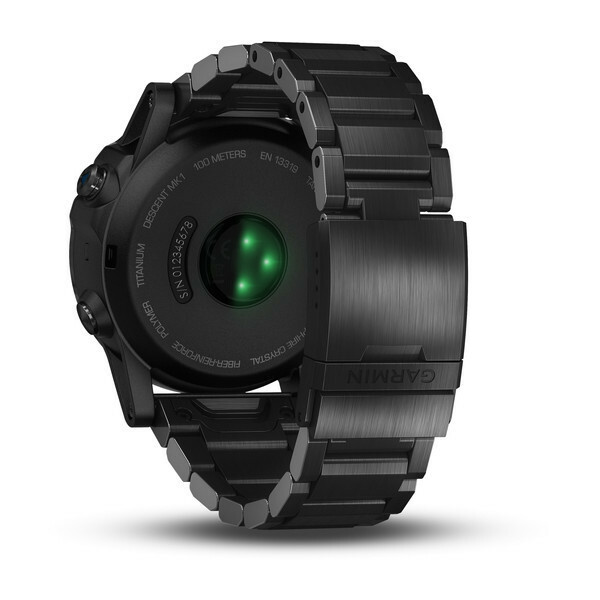 With a sleek design, styled as a watch and a bright, 1.2” colour display along with TOPO mapping, the Descent™ Mk1 has set a new standard in dive computers. 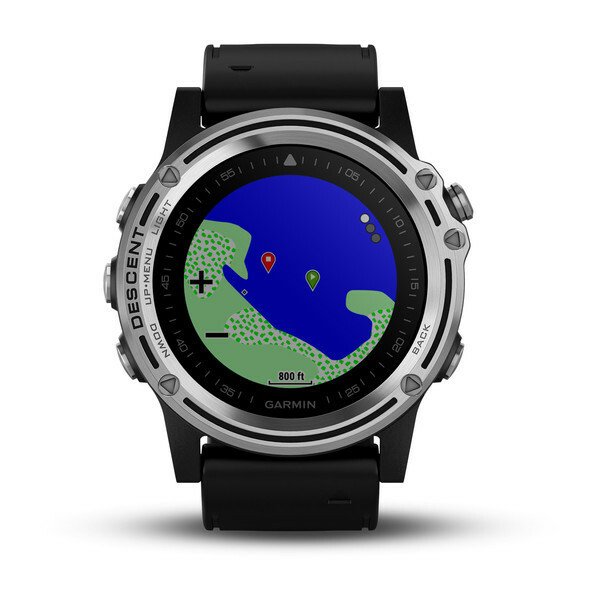 Depth tested to 100m, this premium full-featured dive computer has in-built surface GPS and provides phenomenal versatility in and out of the water. 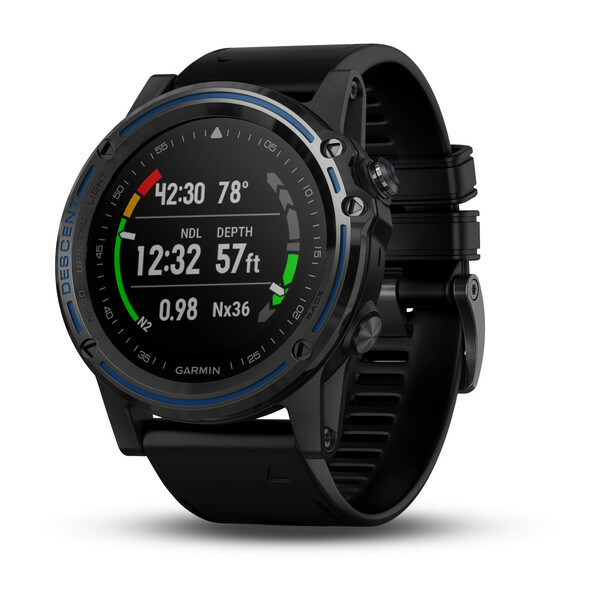 What sets the Descent™ Mk1 apart? 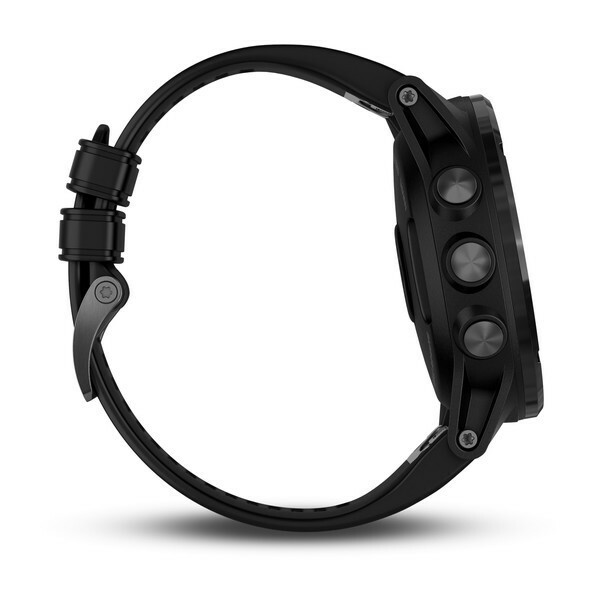 What's in the Descent™ Mk1 box?